Dr. Richardson is from Fort Wayne, Indiana. He received his BS degree in Computer Information Systems from Purdue University in 2000. After graduation, he moved to Houston, TX to work for ExxonMobil as a Systems Analyst. He later married Katie (Dr. Mullarkey's daughter) in 2006 and they had a daughter in 2012 named Isabelle. Although computers and technology still fascinate him today, Dr. Richardson was not in love with his original career choice and decided to make a change into the field of dentistry. The ability to positively impact lives on a daily basis aligned with his life outlook and goals. He obtained his Doctor of Dental Surgery degree from the Indiana University School of Dentistry and is thrilled to have joined the dental practice of Drs. Mullarkey and Kennedy. 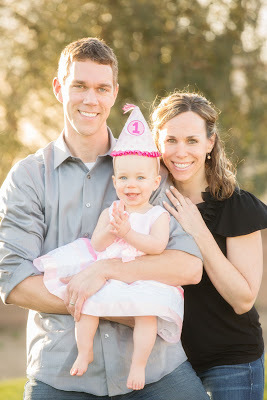 Beyond dentistry, Dr. Richardson enjoys spending time with family and friends. He loves playing sports (basketball, volleyball, softball, golf, etc.) and spending time in the great outdoors. He is a member of the American Dental Association and the Arizona Dental Association.